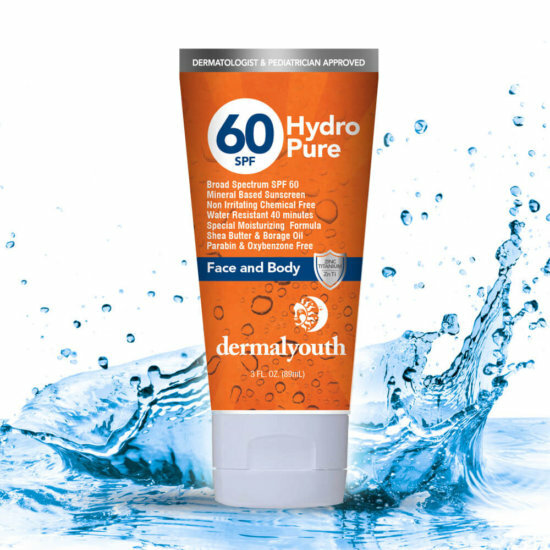 The DermalYouth SPF 60 Hydro Pure Lotion is a fast absorbing, sunscreen for children and adults which is water resistant for up to 40 minutes. 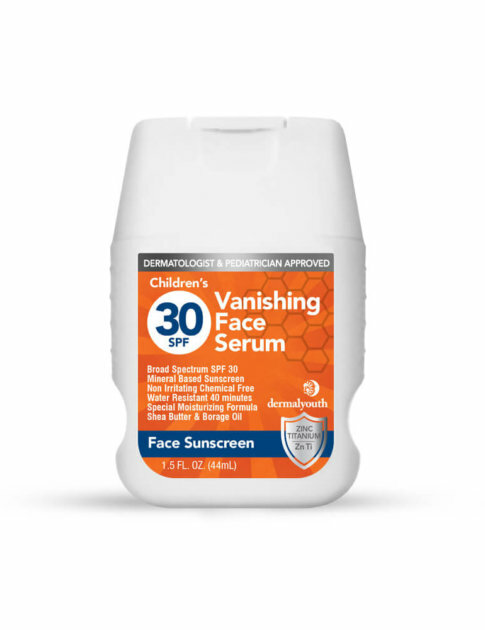 UVA/UVB Broad Spectrum SPF 60 Protection. 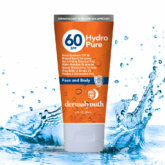 A blend of Borage Oil & Shea Butter provides nourishing moisturizers while natural Titanium Dioxide & Zinc Oxide keep the lotion free of harsh chemicals. 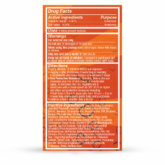 Apply liberally to all exposed areas of the body for maximum protection. 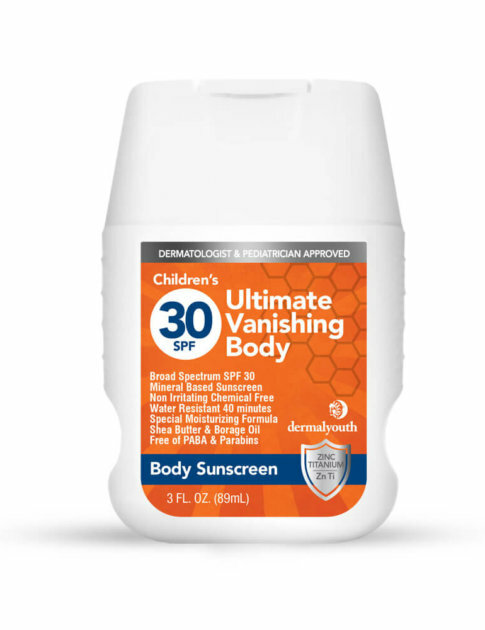 Kids really used and liked the sunscreen on our vacation…..no sunburns! Thank you! Wonderful experience on vacation this year. NO sunburns! 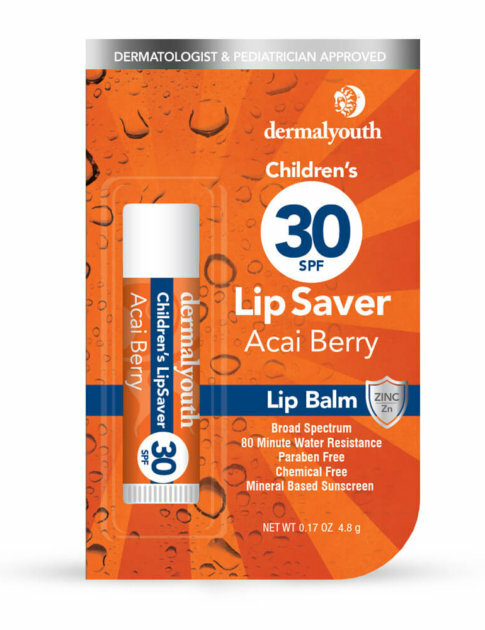 Great sunscreen and really like the moisturizer! Great vacation and we were in the sun the entire time and this worked perfectly. We used this at the beach last weekend and it worked perfectly. Super excited! Love all products so far! I play volleyball and am outside all the time in the sand and ocean. 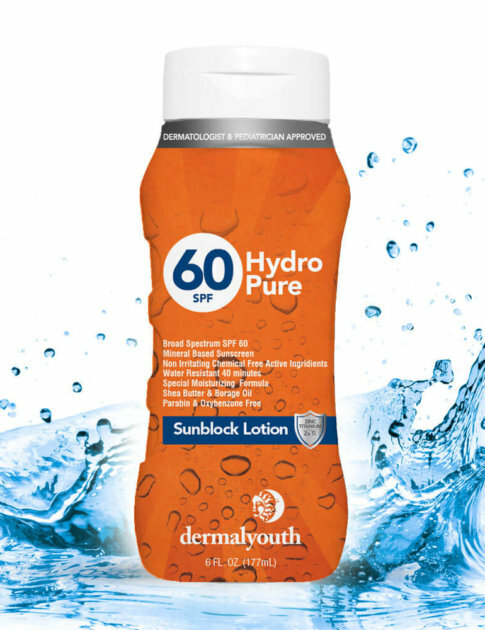 I have used this now a couple times and absolutely NO SUNBURN!! Great product and ingredients. I also ordered the Skincare kit for my children and excited to try this. 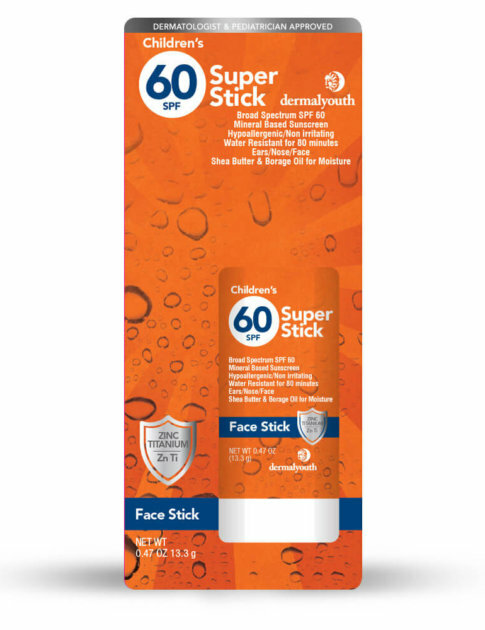 I don’t see a face wash so maybe soon you will have this? 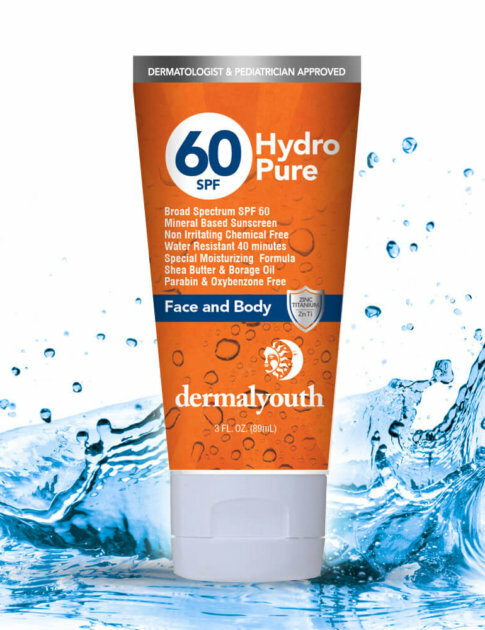 My family has been looking for well formulated sunscreen with moisture and this is great! 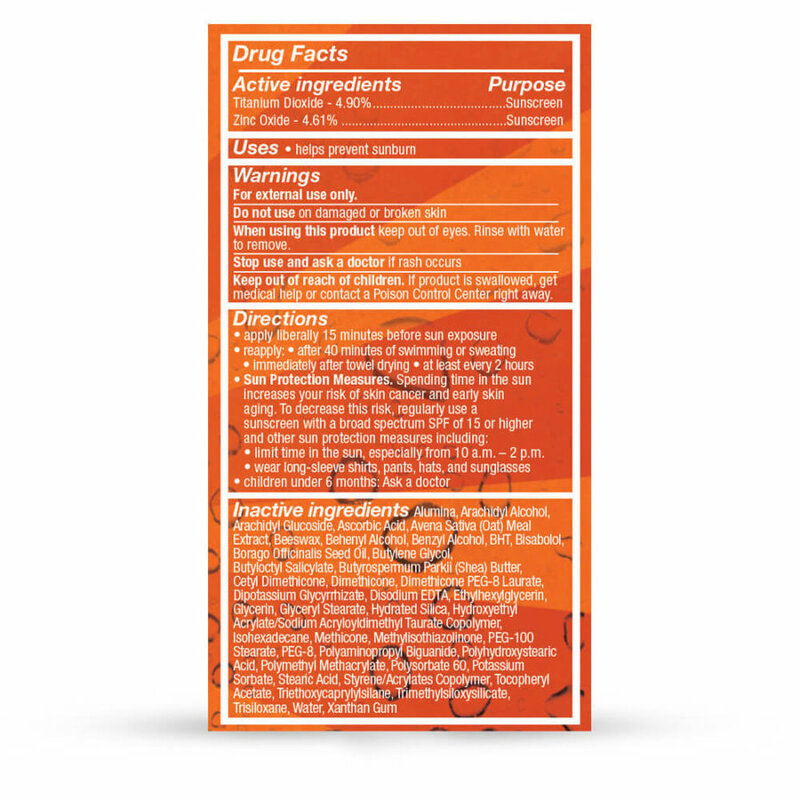 We have also ordered the kit and will be trying it for daily use.